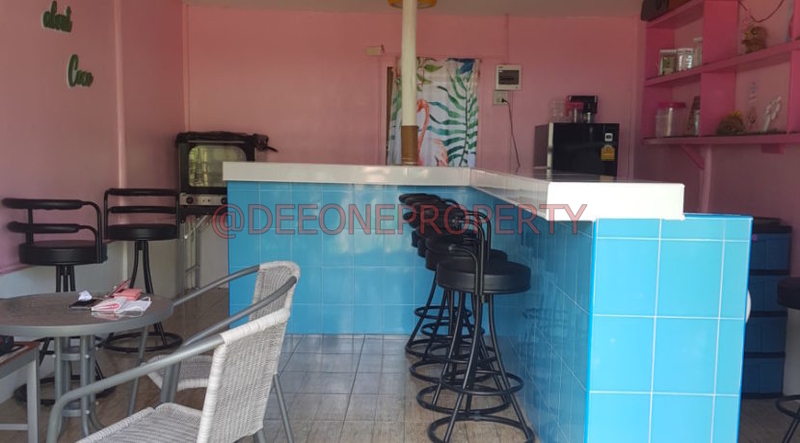 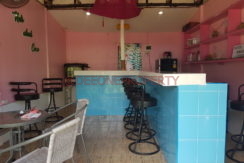 Bar for sale in the center of Kai Bae. 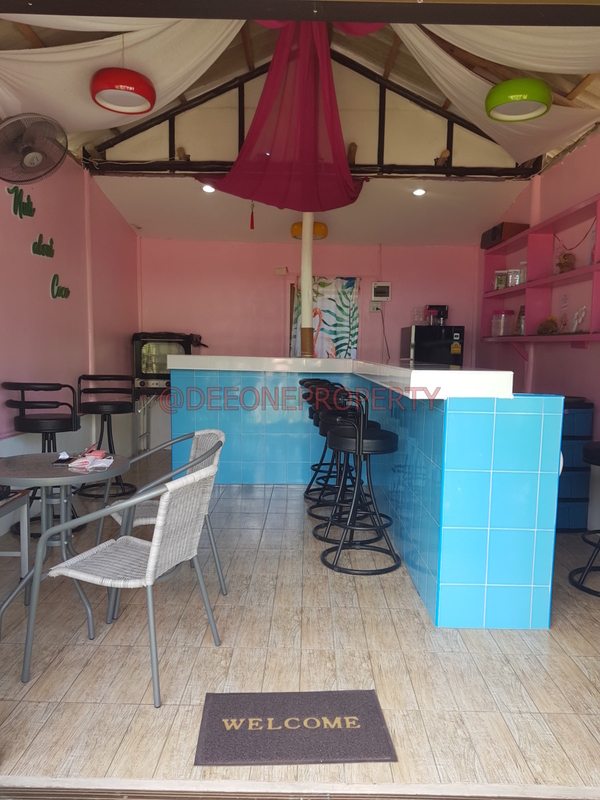 This small shop has been refurbished and opened as a bar. 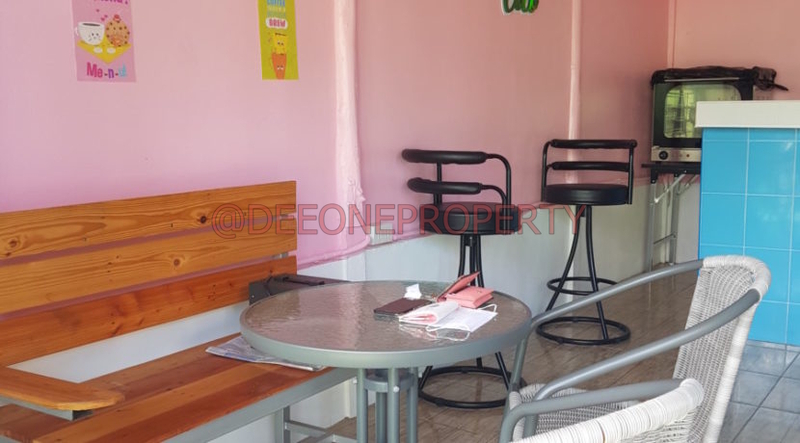 Land rental Price : 7500 Bath / Month. 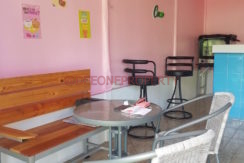 The sale also includes furniture, all equipment and a ice cream machine 3 flavors. 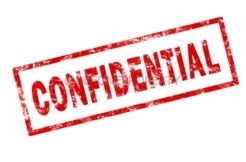 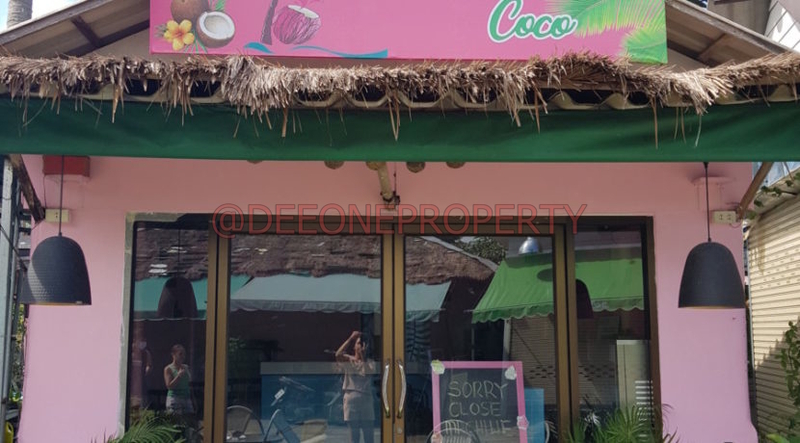 An existing company can be included in the sale. 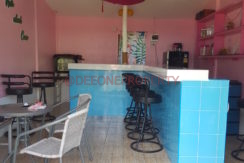 The price and location of this bar makes it a very good investment. 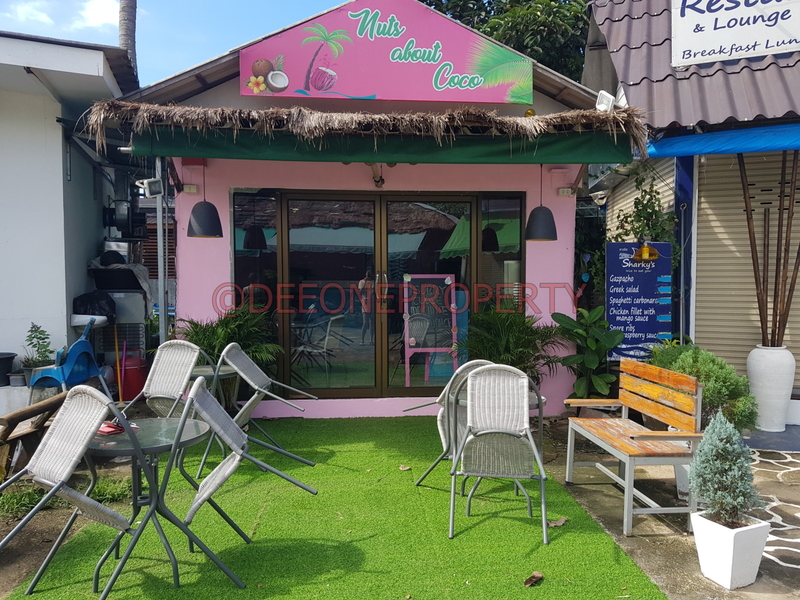 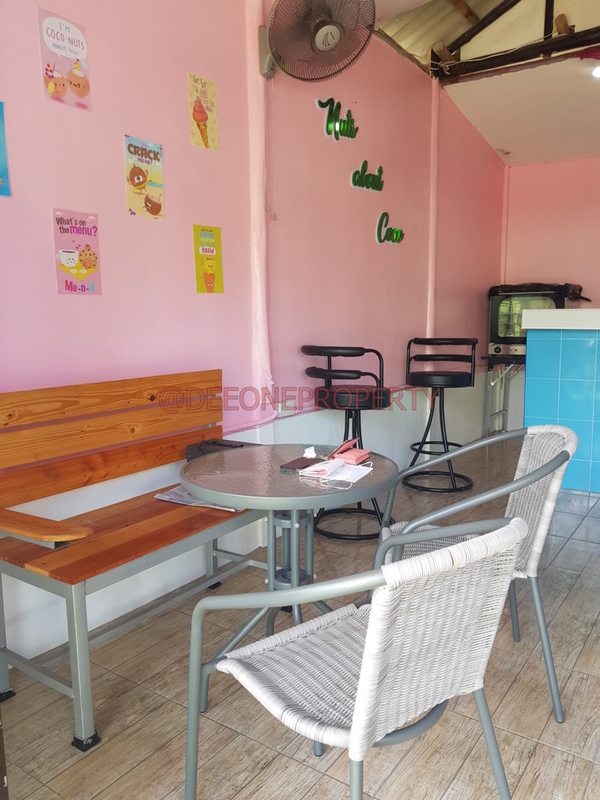 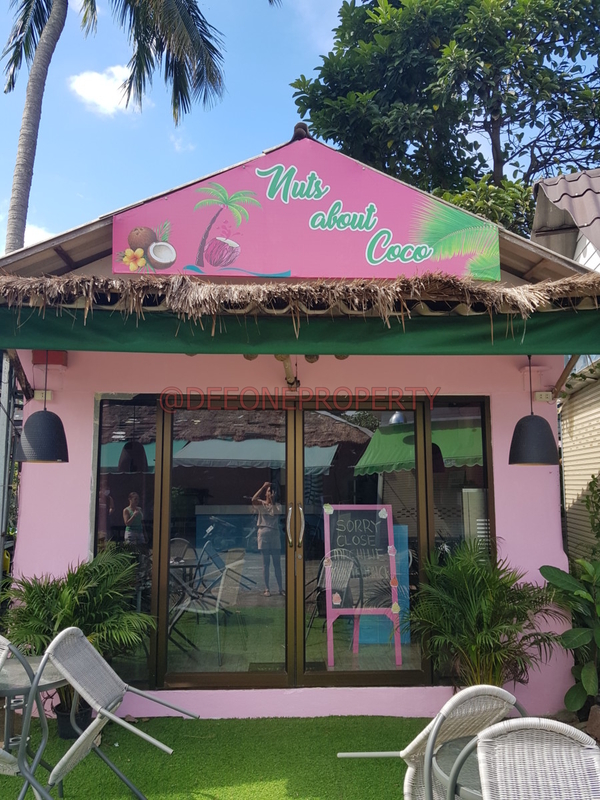 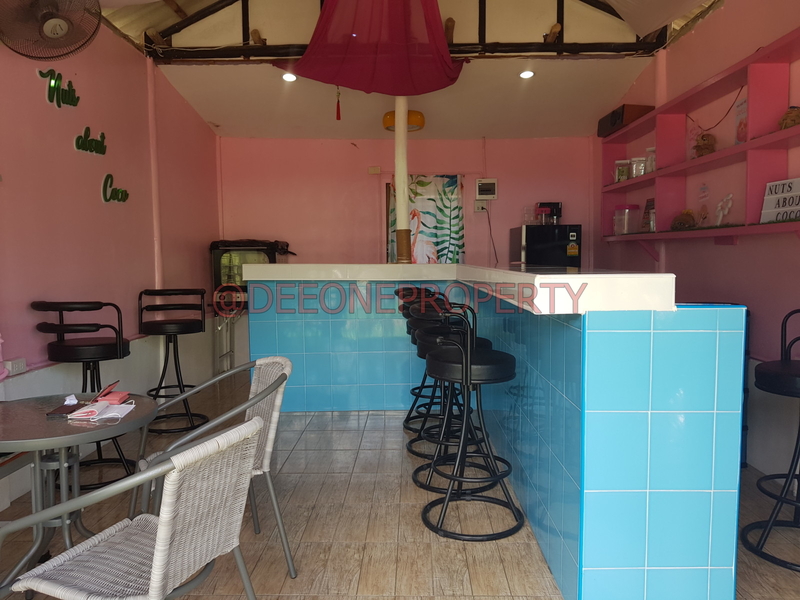 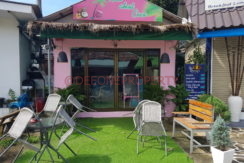 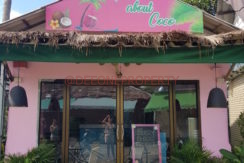 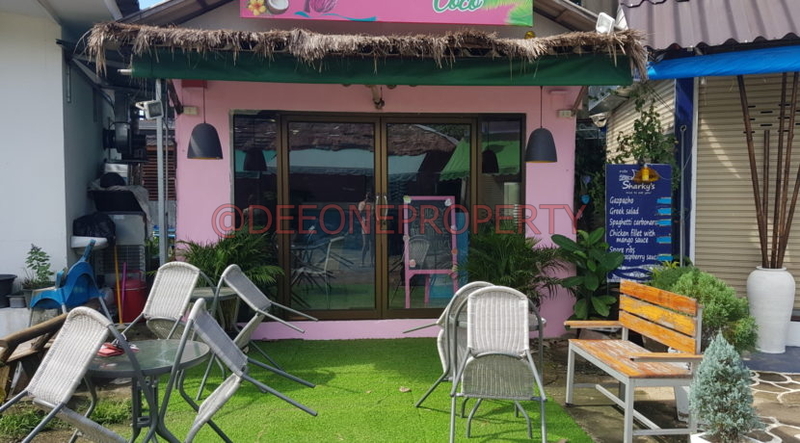 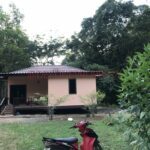 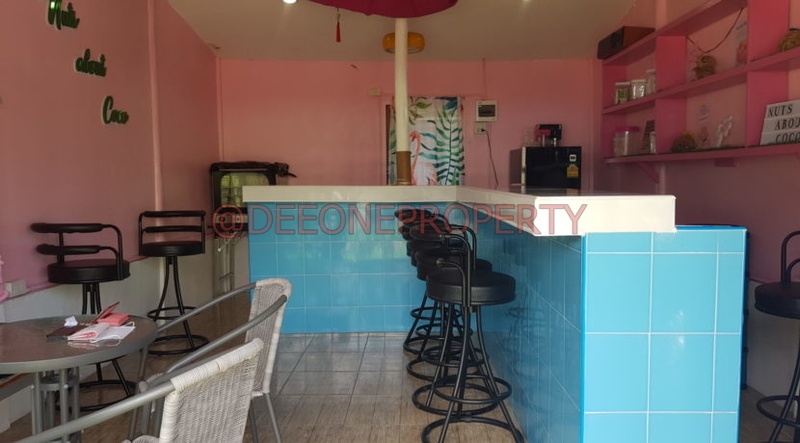 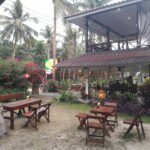 See our list of business for sale in Koh Chang.